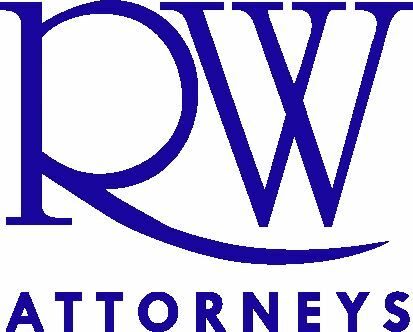 RW Attorneys is about building lasting partnerships. 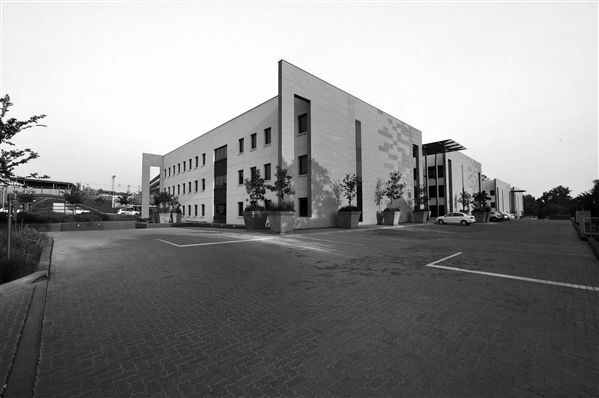 We are one of South Africa’s leading Corporate and Commercial law firms providing services in LAW, TAX, FORENSICS and INTELLECTUAL PROPERTY. Our attorneys deliver a service offering which leverages their combined expertise whilst being formidable individuals in their respective areas of expertise. We have positioned ourselves to be a law firm of choice to both our staff and clients where transformation is an important part of everything we do. We are a team of hard working committed professionals. Our professionals provide high-quality legal advice to support our clients’ strategies and operations thereby adding value in everything we do. This explains why many blue chip companies, government and members of the public, have for more than 129 years trusted RW to look after their legal needs. We get the results for you. Through an established network, RW Attorneys brings together the resources and expertise of leading legal services across Africa. A combination of our expertise and geographical presence on the continent places us in a better position to support all our clients doing business in Africa. We value the importance of continuous professional development, which is why we encourage all our staff to reinvent themselves with new skills and hone existing ones to ensure that we have a dynamic team all the time. To this end, we spend time and money on professional development so that our professional team is equipped to provide updated and cutting-edge knowledge and solutions to meet our clients’ needs.